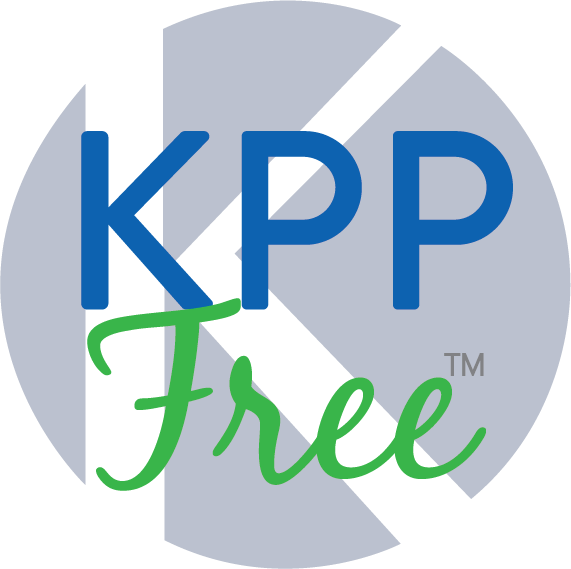 On this page, you will find resources to assist you including our online provider portal, frequently used forms, and information about our KPPFree™ program! View claims status, EOBs, and checks. Check eligibility and plan benefits. 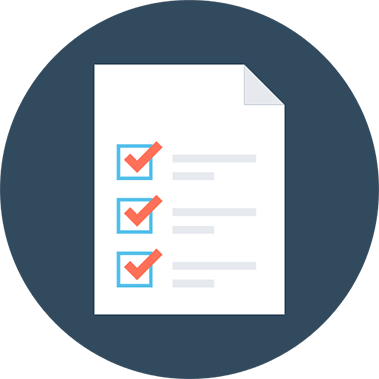 Find commonly used participant forms, including a PHI release form. Learn how offering bundled cash-based pricing can lead to a better benefit for your patients and you. The Free Market Medical Association provides education and promotion of the free market movement in healthcare.